With tailor-made KOHLER® bathroom fixtures, you can get exactly the look you envision for your bath or shower. When you are thinking about remodeling your bathroom, naturally you'll want to pick the style that best fits your personality and home décor. For those who love the minimalist feel and modern look of Kohler brand products, our selection of design options is ideal. We provide a range of wall and fixtures styles to choose from that make it easy to find a look you love. 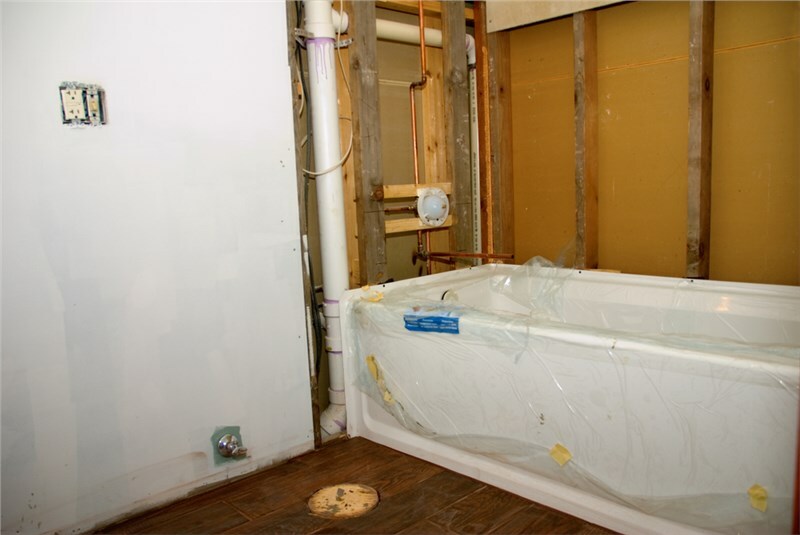 Refresh an old, worn out bath with our Arlington Heights bath replacement services. Comfort Shower and Bath provides homeowners with stunning Kohler fixtures made from durable multi-layer acrylic material, and wall enclosures constructed from durable composite materials. Your new bath will look stunning in addition to being strong and reliable. When you have small children, you may have an easier time getting them cleaned up in a bath rather than the shower. If this is the case, or if you have an unused shower that you want to replace with a bath, you can get a fast and efficient bath conversion from the experts at Comfort Shower and Bath. Our team will install a custom-measured and fabricated bath or shower in place of your old fixture. When completed, usually within a single day, your new bath will have the timeless and unmistakably high style only available through Kohler. Those facing mobility challenges may not be able to safely or easily use the traditional shower/bath combo anymore without assistance. This can lead to an erosion of confidence and overall lesser quality of life and comfort. Remain independent in your home with a walk-in bath installation by Comfort Shower and Bath. We have a range of attractive, comfortable walk-in baths with many extra features, such as whirlpool jets and heated surfaces, that homeowners love! 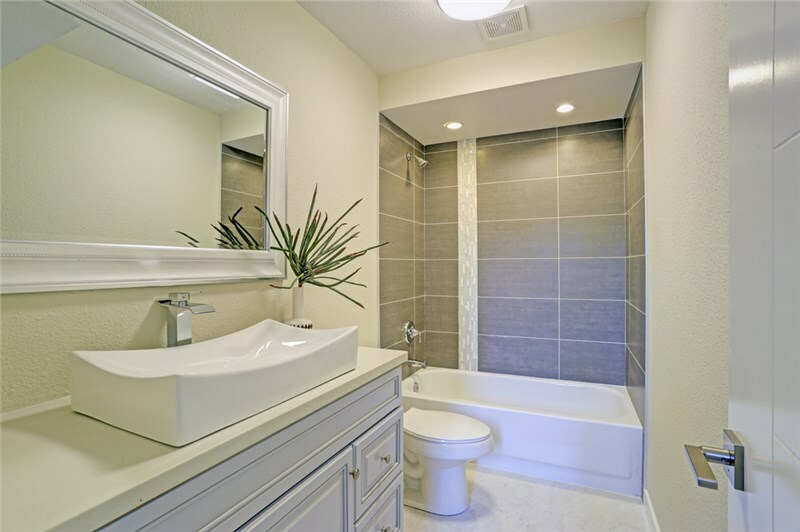 Request More Information About Bath Remodeling In Arlington Heights! You deserve a bathroom remodel designed with only the best, so why not turn to the trusted and professional team of Comfort Shower and Bath As certified installers of luxurious Kohler fixtures, your new Arlington Heights shower replacement, bath, and other fixtures will provide you with decades of satisfaction and performance, not to mention everyday enjoyment! If you are interested in learning more, give us a phone call to schedule a FREE, in-home consultation. If you want to get started with a FREE price estimate, fill out our convenient online quote form today.